Kia Motors has unveiled the all-new Soul EV at the 2018 LA Auto Show, a completely new iteration of Kia’s award-winning zero-emissions compact crossover. 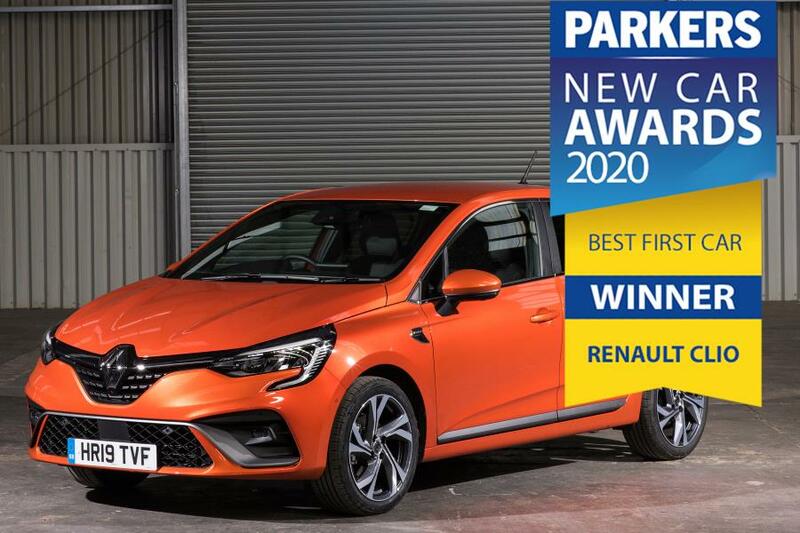 The new model is just as quirky, fun-loving and crowd-pleasing as ever, and with its all-electric powertrain, lovers of the Soul need never visit another filling station ever again. 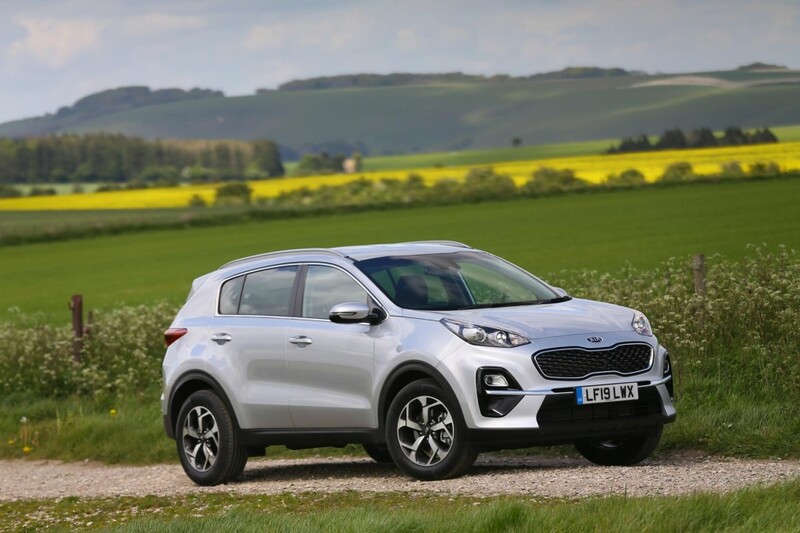 Kia Motors UK Limited’s best-selling model, the Sportage, has picked up two further awards at the Car Dealer Magazine’s Used Car Awards. 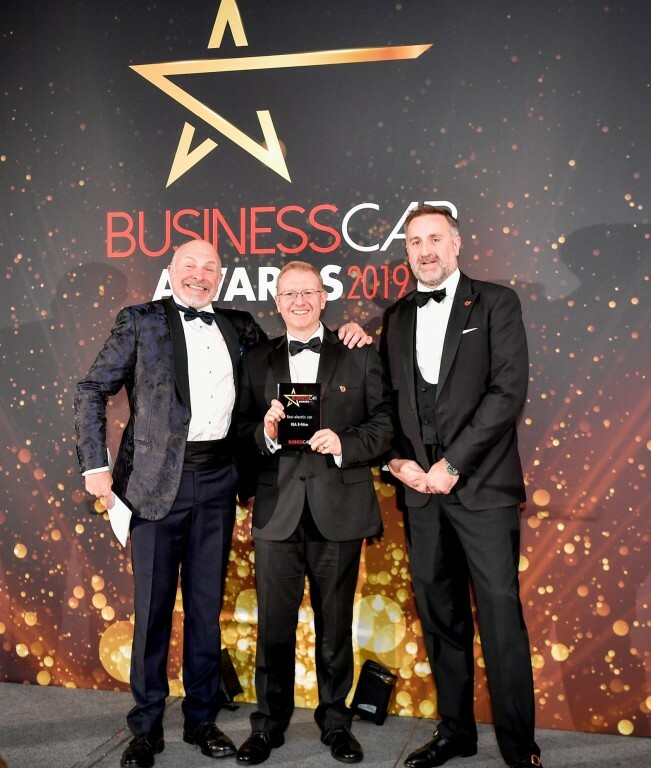 The awards focus on those in the market who provide the best peace of mind to customers. Fiat Professional is offering customers significant savings with a special Black Friday deal on its premium Sportivo range of vans ordered before the 7th December 2018. 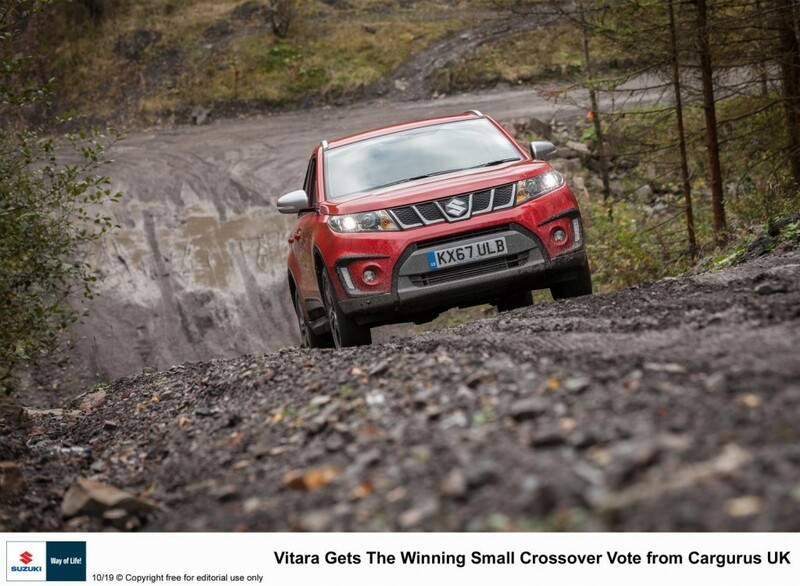 First introduced in 2015, the Suzuki Vitara has earned high acclaim for its stylish, city oriented design, compact and easy to manage dimensions, good on-road performance and genuine off-road capability. For 2019, the Vitara receives various styling upgrades, new engines and an even higher level of technology and safety features. Ever since the first Jimny made its global debut in April 1970, it has been a masterpiece of Suzuki’s 4WD technology. 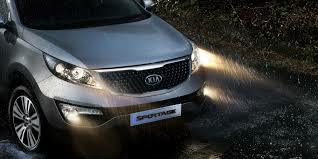 It is the one and only authentic off-roader that is small and lightweight, but still retains its core off-road performance desired by professionals. 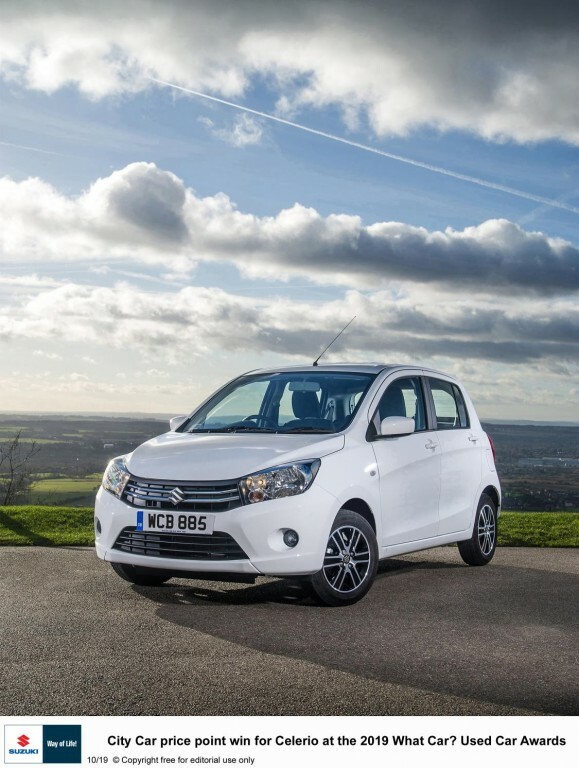 Two decades have passed since the third-generation model made its debut in 1998 and the Jimny has now evolved to its fourth generation in almost 50 years of history. Suzuki GB PLC hosted the annual graduation ceremony for its Advanced Apprenticeship Programme (AAP) at the Rockingham Motor Speedway in Northamptonshire. The 2018 Abarth Days have come to a close having been the biggest since the event started in 2016. 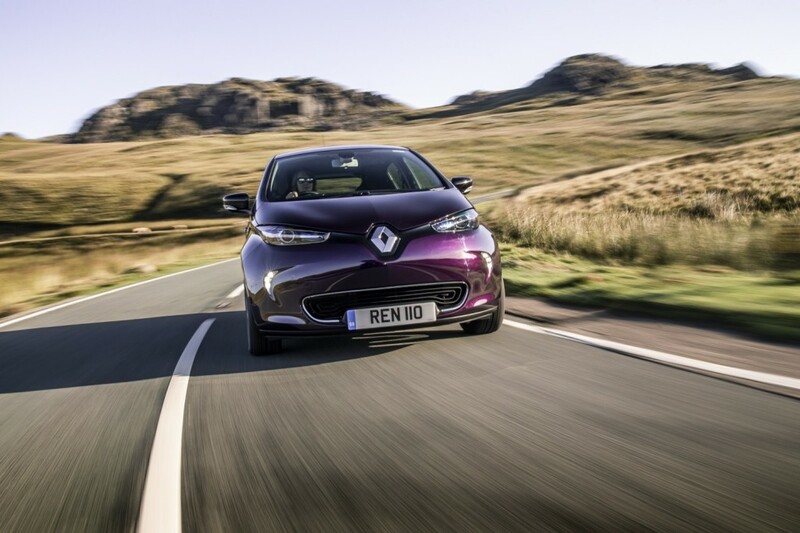 Malta’s drivers are now able to significantly lower their motoring costs and help preserve their country’s natural beauty following the island’s first ever car-sharing club’s opening with a fleet of 150 all-electric Renault ZOE superminis. This morning has seen the heaviest rain we have had for quite some time – here is some advice from IAM RoadSmart on how best to cope with it. Iconic fashion magazine Vogue has given away a one-off Fiat 500 created to raise awareness of female cancer. 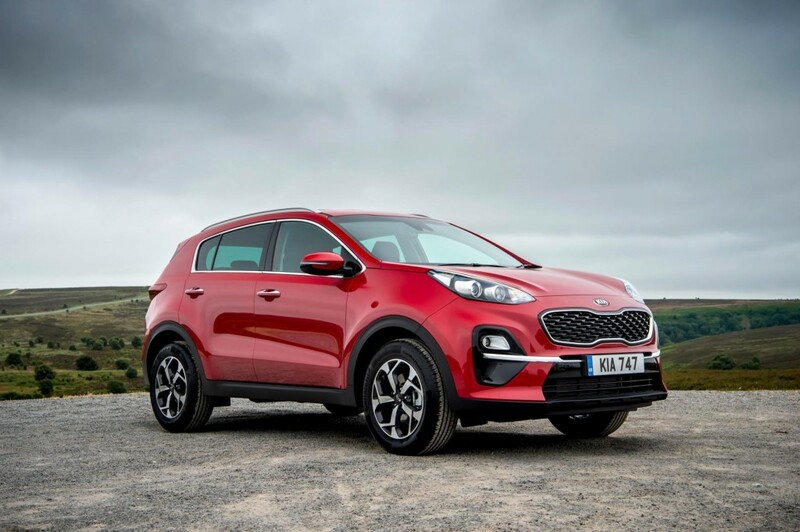 Kia Motors (UK) Ltd. celebrated great award success last week; Kia was crowned ‘OEM of the Year’ at the 2018 Automotive Global Awards and received two awards at the 2018 Scottish Car of the Year Awards, where the Kia Stinger won ‘Executive Car of the Year’ and the Kia Sportage won ‘Used Car of the Year’. 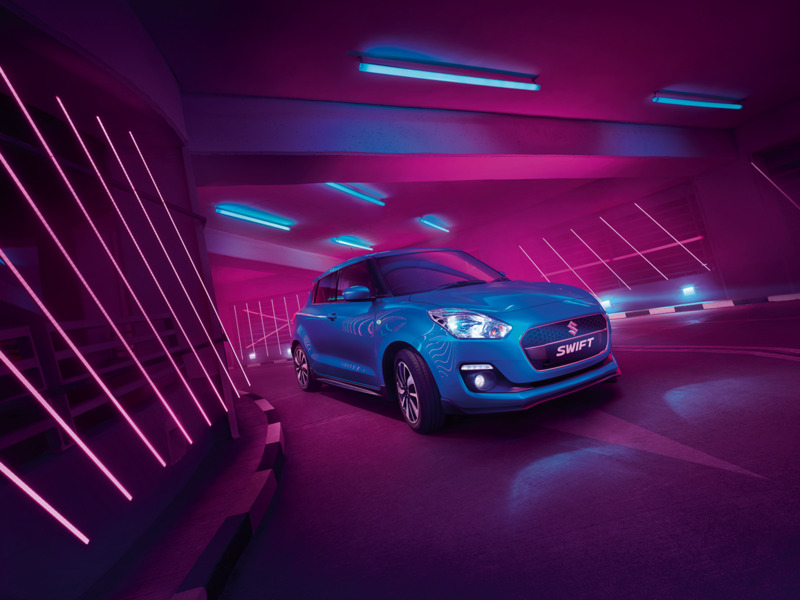 Suzuki is pleased to announce that it has won a category award for its recently launched Swift Sport model at the Scottish Car of The Year 2018 ceremony held in Edinburgh by the Association of Scottish Motoring Writers. 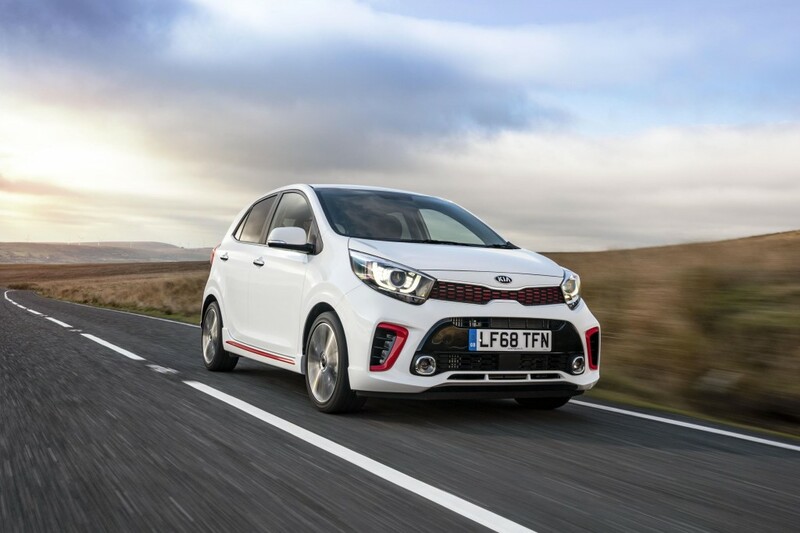 Kia Motors (UK) Ltd is hosting a five stop Fleet Roadshow across England. The roadshow has taken place across the last week of October and will continue throughout November with fleet and leasing company decision makers invited to attend.